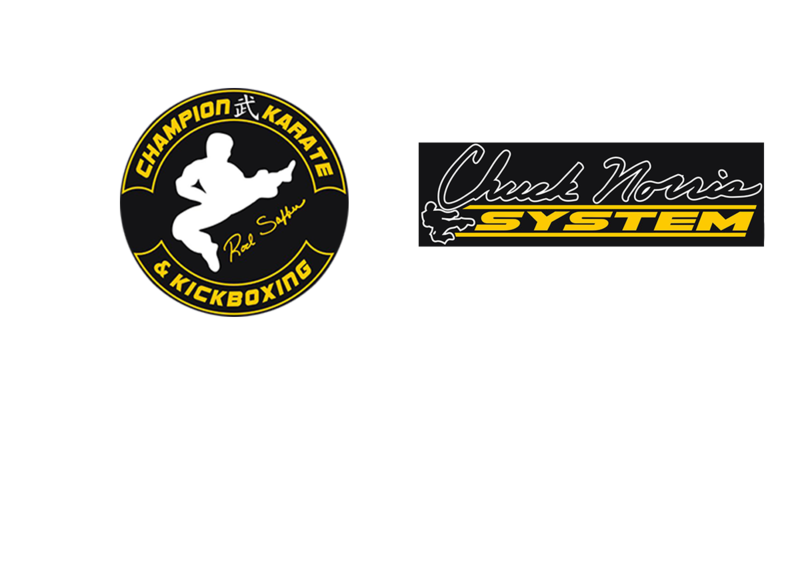 Our instructors are blackbelt certified professionals. Their energy, enthusiasm, helpfulness, and friendliness are proof that our program works. Parents enrolling children and teens are reassured to know that classes are conducted by instructors who expect best behavior, uphold rules and provide continuious supervision. We strive daily to be the best we can be and we are dedicated to passing long that special quality of assurance and achievement to each student.